Fantasea Line, manufacturer of high quality and affordable camera housings and universal underwater photo accessories, announces that it is producing a new and stylish waterproof housing for the recently released Nikon Coolpix P7100 camera. The FP7100 Housing, specially designed for the Coolpix P7100, will be meeting the same high and professional standards of function, style and durability, as featured on the popular and successful FP7000 Housing. According to preliminary reviews, the new Coolpix P7100 delivers amazing image quality, stunning High Definition (HD) movies and high speed performance to create an appealing package for both professionals and enthusiasts. Photographers will find that the Coolpix P7100, bundled together with the FP7100 Housing, provides a pleasurable and professional water sports photography experience. This system is capable of producing stunning still photos and HD videos as no other compact digital system to date. Depth rated to 60m/200 feet, the FP7100 Housing will be ergonomically designed, fully functional and will feature easy-to-use, clearly labeled controls. It will also be shock resistant in order to protect the camera from water, sand, dust, snow, ice and other damaging elements. Estimated release date: Beginning of 2012. 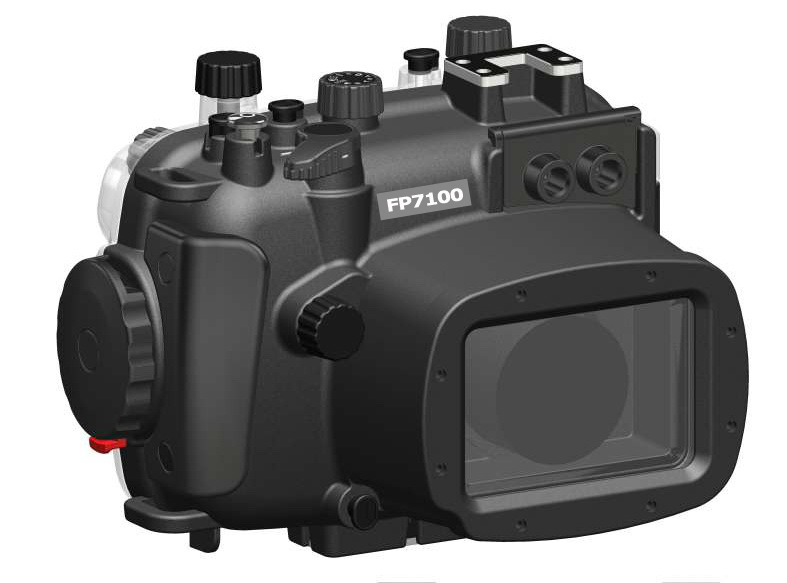 The FP71000 Housing will be compatible with the complete FP7000 dedicated accessory line, including wide angle and macro lenses, a variety of color correction filters and lighting sets, enabling photographers to further enhance the quality of their still and video images. 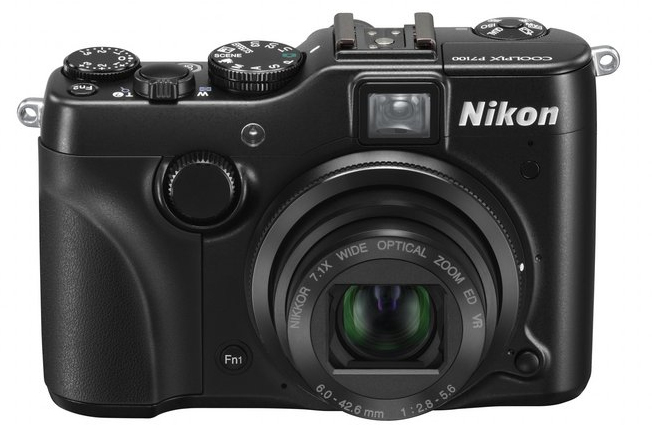 The Coolpix P7100 is the successor of the popular Coolpix P7000 camera, which is expected to continue selling throughout most of the upcoming Christmas sales season, alongside the P7100 camera. For further information, please visit www.fantasea.com or contact us.